Galvanise art to evoke real social change. Through art therapy, our programmes reduce the participant children’s complex trauma and internal radiation. While the core target audience is the children, parents also benefit from TITDS activities as they participate in the follow-up art therapy sessions conducted at Fukushima. 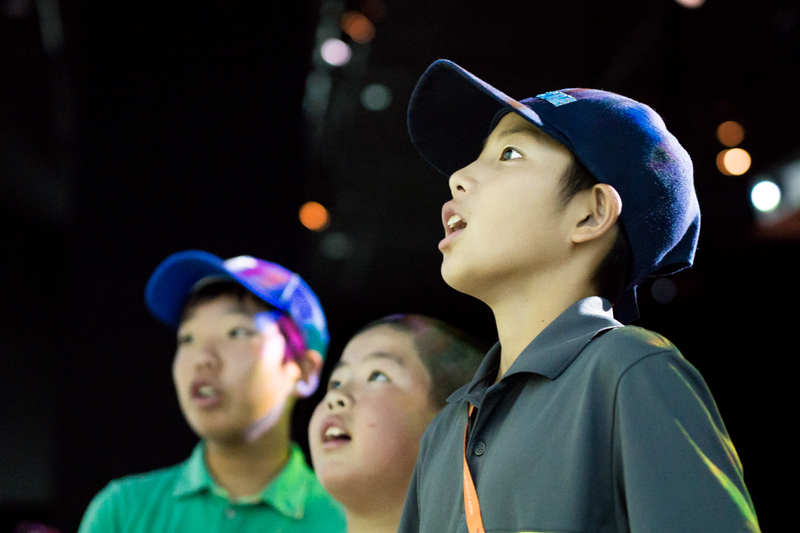 Thus, TITDS hopes to extend the reach of its positive influence beyond the core group of children to the wider Fukushima community, and eventually spread a positive influence around the world. Raise awareness about art therapy, and the effectiveness in using art therapy as a medical treatment method for trauma victims and those suffering from internal radiation. We also hope to bring together individuals who are passionate about social issues and philanthropy. As the programme takes place in Singapore, the commitment and talent of Singaporean volunteers and collaborators are indispensable to us. We hope to provide a platform for mutual learning and cross-cultural collaboration as members and volunteers of TITDS across the globe work together to support our mission.